Birmingham comedy festival's breakthrough talent award 2018 nominee - Phil Carr. Winner of several gong shows including The Frog and Bucket's beat the frog and placed second in Funhouse Comedy's champions gong show. "We dived in off the deep end into the first half with Phil Carr. His pitch black one liners and deadpan style had people laughing with disbelief, with no subject off limits." - What's On. 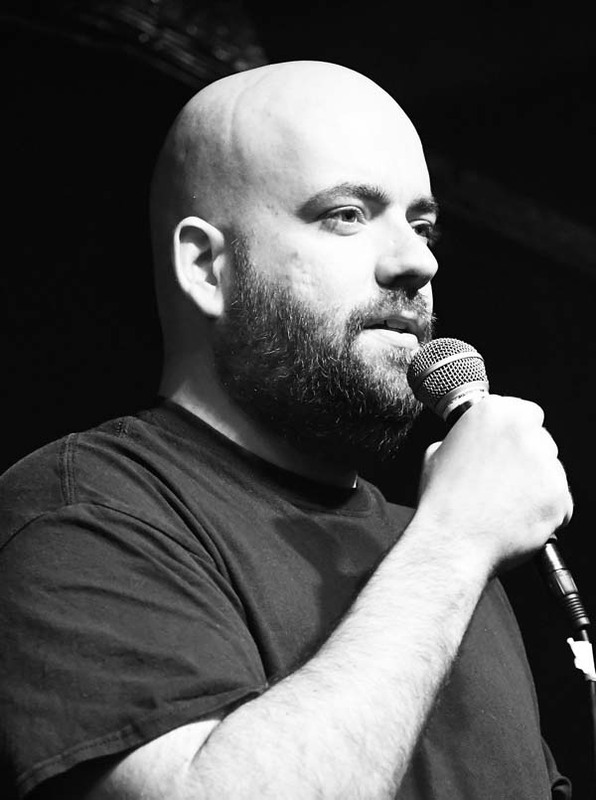 "Well written dark jokes, that are genuinely funny and not there just for the sake of shocking people, can work extremely well and Carr has certainly got it right with his material." Frequently performing 10 spots throughout midlands and North West. Performances at Glee Club, Birmingham and Frog & Bucket, Manchester.